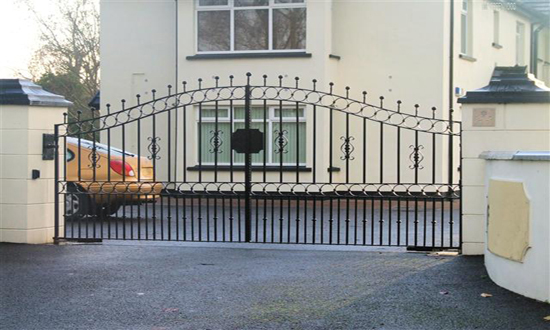 Anvil specialise in wrought iron gates, metal drive gates and wrought iron double gates and with metal garden railings to match we are sure we can help. Anvil can design and build bespoke iron railings. 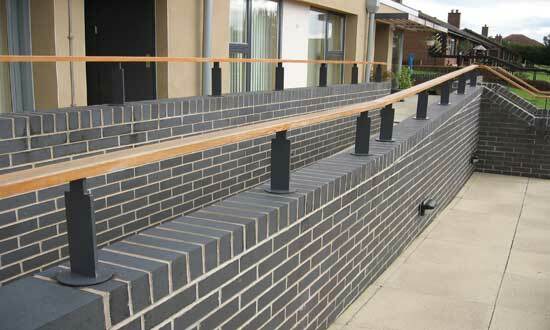 Anvil railings will enhance the look of of any home and give you extra security and reassurance. 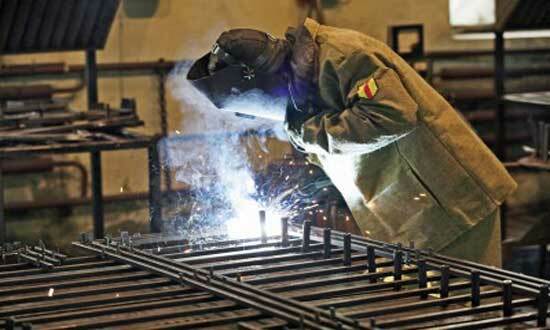 Anvil combine expertise and versatility to produce a wide range of products and services in welding and fabrications. 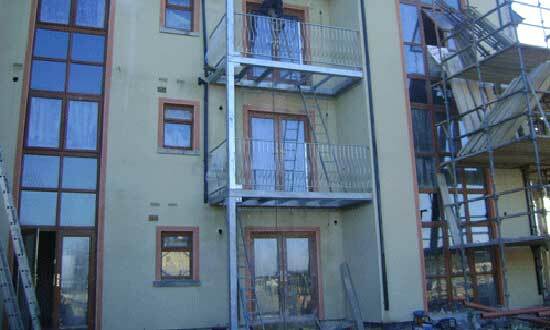 Take a look at some of the work we have carried out in the past. Many Thanks to all of past our customers. Welcome To Anvil Ironcraft - Manufacturers and Fitting of High Quality Bespoke Gates, Railings, Grills, Handrails and General Fabrications.